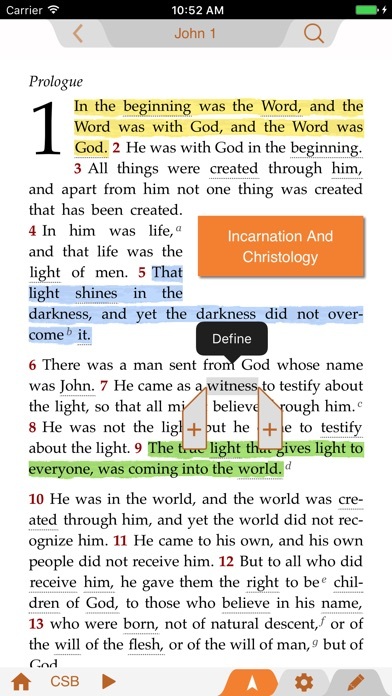 I love this Bible. I love how if I don’t understand what a word means, all I have to do is touch if for the app to define the word I don’t understand. It easy read and understandable in layman’s terms. Thank you for this free app. Your blessings are headed your way. God Bless. Very effective as I listen and read John I absorb more and feel as if John is speaking to me. I find myself tirelessly more chapters and don’t mind rereading to get more from Gods Word. Alleleuia! The app is loaded with aids such as maps, cross referencing, etc. Easy to navigate! Really really love it! 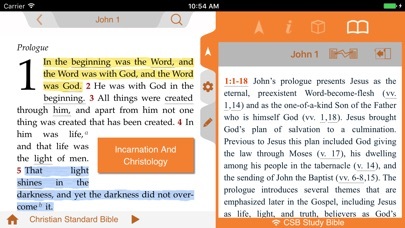 Great app for reading and listening to CSB. I wouldn’t call the app confusing nor particularly intuitive. My criticism is that this apps is highly proprietary: Holman material only. 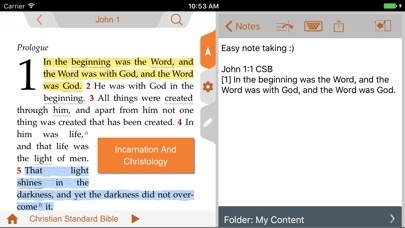 Study Bible note sets can be purchased in-app. They’re a bit pricey, on par with their respective hardback printed versions (which I do not understand) considering the rather narrow range of resources with which it can be used. 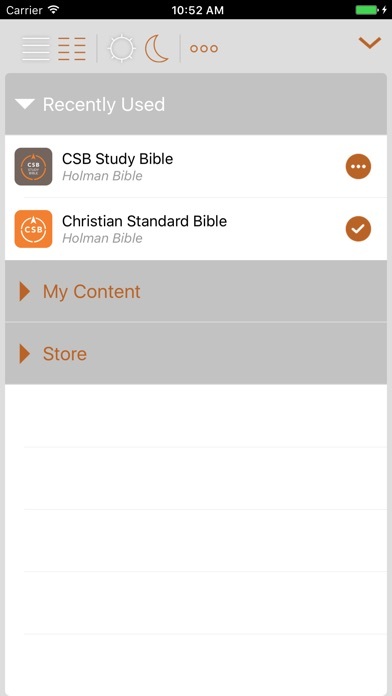 This will never be my “main” Bible study app for the simple reason that it can only be used with a narrow range of Holman resources. 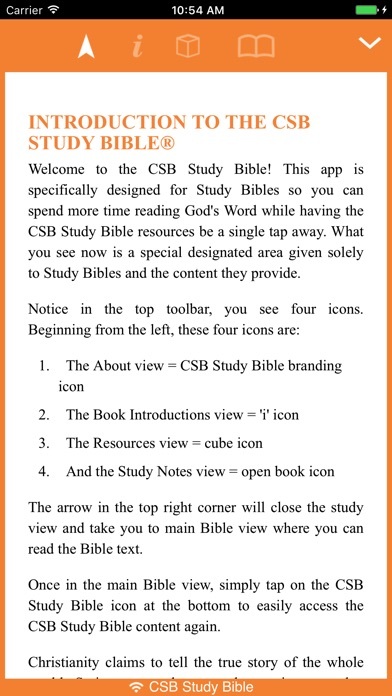 This app is a convenient way to have the CSB open along with my “main” Bible study app, for which I can purchase resources from all the leading Bible publishers. Very organized, really enjoying the Bible in a year reading plan! Highly recommend the Bible!! How to I access Greek and Hebrew meaning of each word I want to look up. Like the old hcsb did? What can I say, I love CSB because it has RED LETTERS so you know when God himself is speaking.